The UPS Store Chester in Chester, NJ does much more than shipping. We are your neighborhood one stop shop for a variety of products and services to help manage running your your small business or personal life. We're conveniently located and here to help. The UPS Store Chester is locally owned and operated in Chester, NJ and part of the neighborhood. We offer a range of products and services designed specifically to help and support small business owners and individuals in the local community. 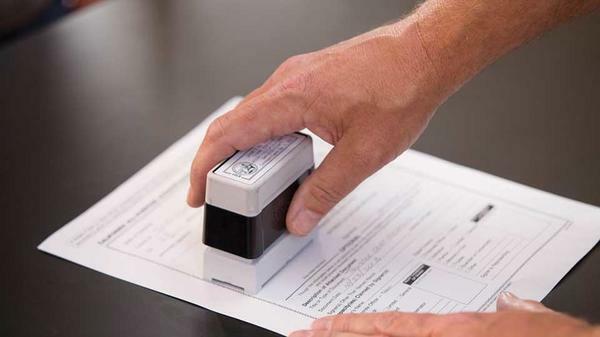 The UPS Store Chester in Chester, NJ has a professional licensed Notary on staff ready to help you get those documents signed at your convenience. 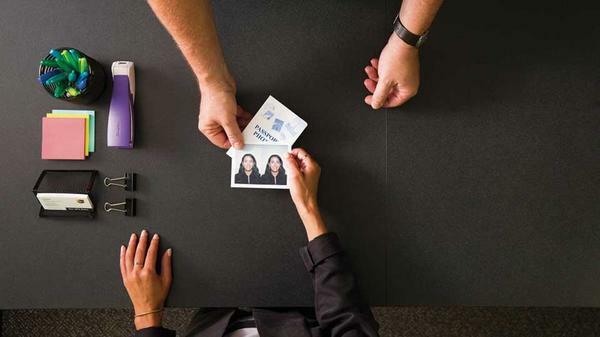 Let The UPS Store Chester in Chester, NJ help you travel the wold a more easily with passport photos the meet U.S. requirements. 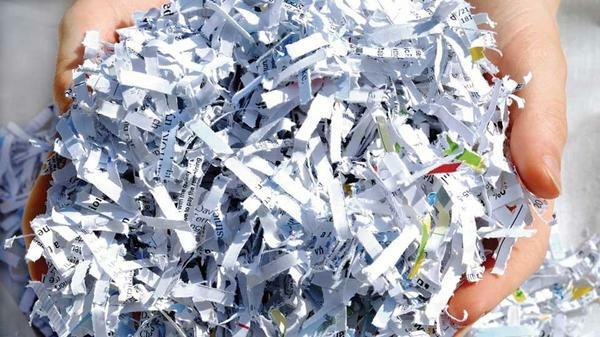 Help protect you business and identity with document shredding services from The UPS Store The UPS Store Chester in Chester, NJ. We're located nearby. We want to make it as easy and convenient for our regular small business customers to conduct their business. Apply for a House Account at The UPS Store Chester in Chester, NJ. Don't have a fax machine at home? No problem. 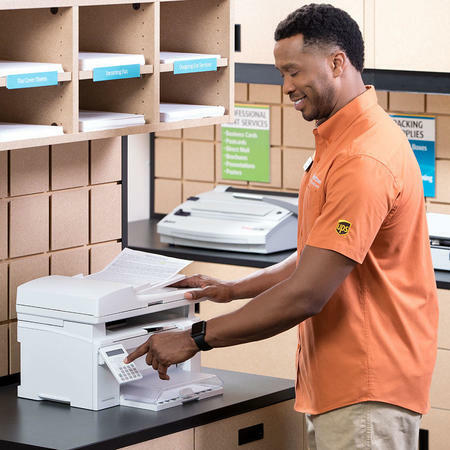 You can send and receive faxes at The UPS Store 95 West Main Street. 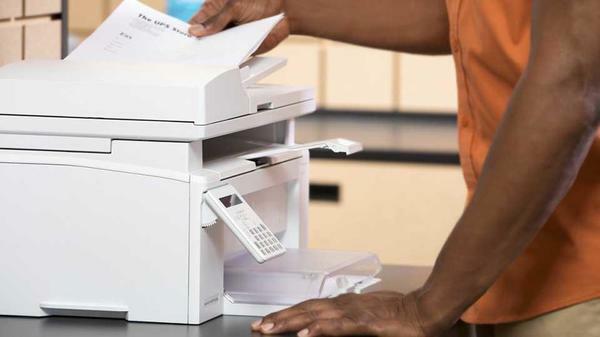 We do full service faxing and will give you a confirmation that your fax was received. We can also receive faxes for you at 908.879.0115. Have the fax sent here to your attention and we will hold it till you come in. We can scan your documents into a pdf or jpeg format. We can also email the files or load them onto a thumb drive. We can also scan or copy documents up to 36" in width, color or black and white with our wide format printer. The UPS Store is the only location in Chester with this capability.